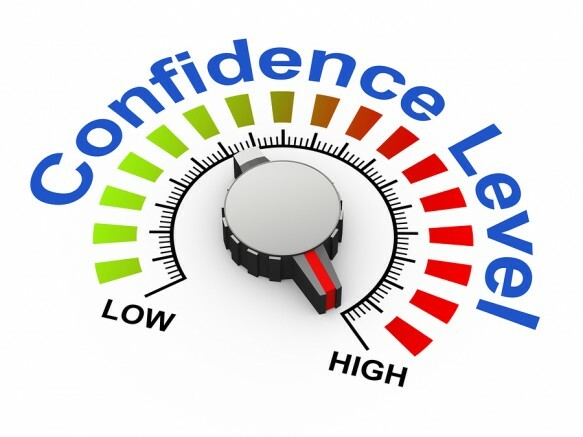 Confidence is something that anyone can possess and can make us perform better. You can see from people's body language and the way they conduct themselves on court if they are playing with confidence or not. Winning breads confidence, but losing is a part of sport so how does someone remain confident regardless of recent performances? If you've made a few mistakes on a certain shot do you change your shot selection or technique for the shot when that same opportunity presents itself? A confident player would continue going for this shot trusting the work they've put it and focusing on the process as opposed to the outcome. If your fight or flight response is flight I bet you're going to have some difficulty with confidence and the pressure of competition. I've compiled a list of 25 characteristics that a confident person posses when they are playing. How many describe your on court behaviour and performances? Generally the opposite of all of the items on the above list mean you are fighting yourself, overthinking or lack confidence. I find when people are so focused on the result as opposed to the process they get too absorbed in each point and don't always play the right shot and fail to let go of a poor shot selection or a mistake. When this happens it can often build up steam and can compound the problems. When we become too internal with our thoughts we overthink and end up reacting to our opponent instead of concentrating on our gameplan. A confident player will generally be more consistent and will play better because their muscles tension is low, thoughts are clearer and put less stress on themselves. 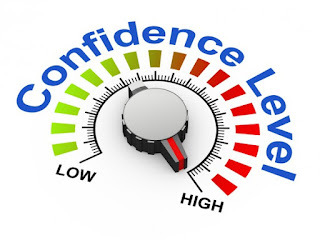 The above list is a long one and it takes years and years of practice for most of us to learn how to exude confidence on the court. I see a lot of kids that get psyched out on court in the warm up watching their opponent. You don't need to be a level or two stronger than your opponent to be confident in your a ability. 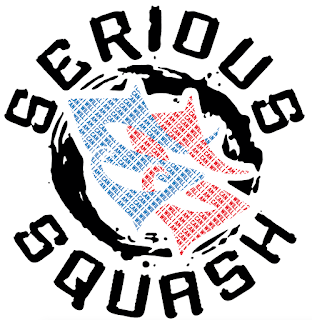 If you are well prepared for a tournament you have no reason to feel anxious about what may or may not happen. When we begin to think about the past or future we get ourselves into deep trouble. So how do we keep our thoughts into the present, keep things simple and play with conviction? I think the first thing you can do is learn how to use your breathing to get your focus back into the present moment. We also need to learn how to let go of everything not in our control, be it the ref, opponent, ball, etc. I believe that process oriented practice and matchplay will produce the best results. If you want to continue to improve focus on playing the right shot and don't get upset about mistakes. Mistakes are a part of the game and I can always accept them. Making bad decisions is also a part of the game because there are so many decisions to be made on each shot so of course we will make a few bone headed choices over the course of a rally or match. The big thing is to not let these build up momentum. Mistakes are the most valuable learning tools for us as long as we eventually adjust. I also feel that many people, including myself take competition too seriously which adds tension to your performance. I see some people are able to play with pure enjoyment and are able to stay more relaxed. If you can get back to just playing and having fun like you probably did when you were just starting you will also probably perform better. This is kind of a cycle. 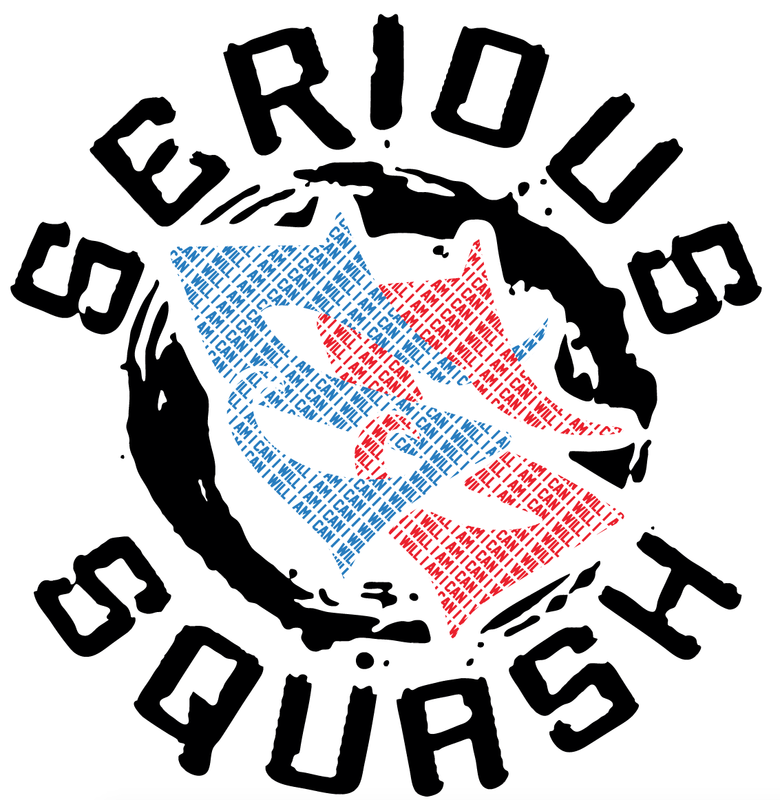 We want people that start squash to first have a lot of fun and eventually become serious about their training and development and often after years of this type of focus and effort they will become burnt out mentally. There is no need to consistently grind it out and I think keeping some fun stuff in practice can really help. Just because you play at a high level doesn't mean you shouldn't do silly things at practice sometimes. If it's a grind it will eventually wear you done.